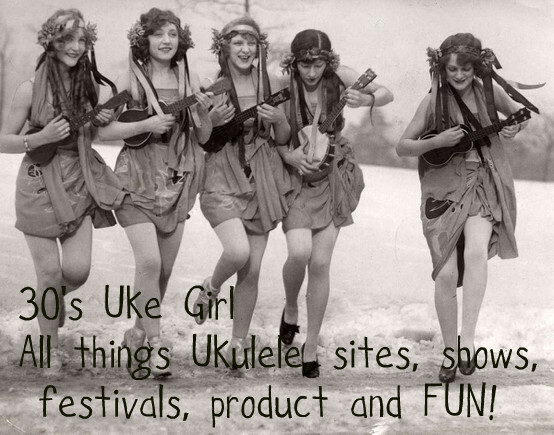 30s Uke Girl: UKETABS.COM One Great Site! 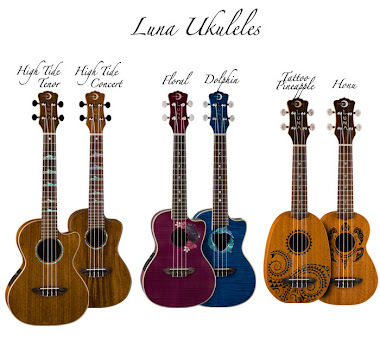 So, about a year ago, I think I went to this site and loved that I could get my Ukulele tuned there. 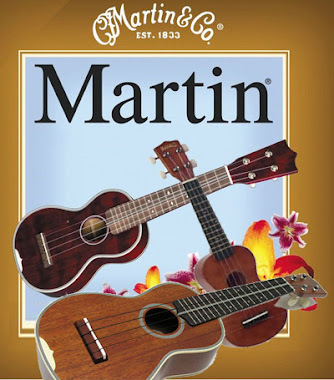 I saw chord charts and thought, "Nice Site!" What I didn't realize was the massive song file they have there, and not only can you print it out or save it with your log in, but you can transpose it to your key! I spent the last couple of days, on my free hours, previewing the songs from the vast list of artists on the site. Truly amazing folks! We had some fun tonight with ABBA and The Beatles, as well as some other rock. It makes it easier for us event leaders when someone else has done all the work for us, and all we have to do is print it out for the jammers and beginners. Please give this site a look or, if you haven't been there in a while, like me, please give it a 2nd look! So much help and information on this one web page, you could be there for days!! 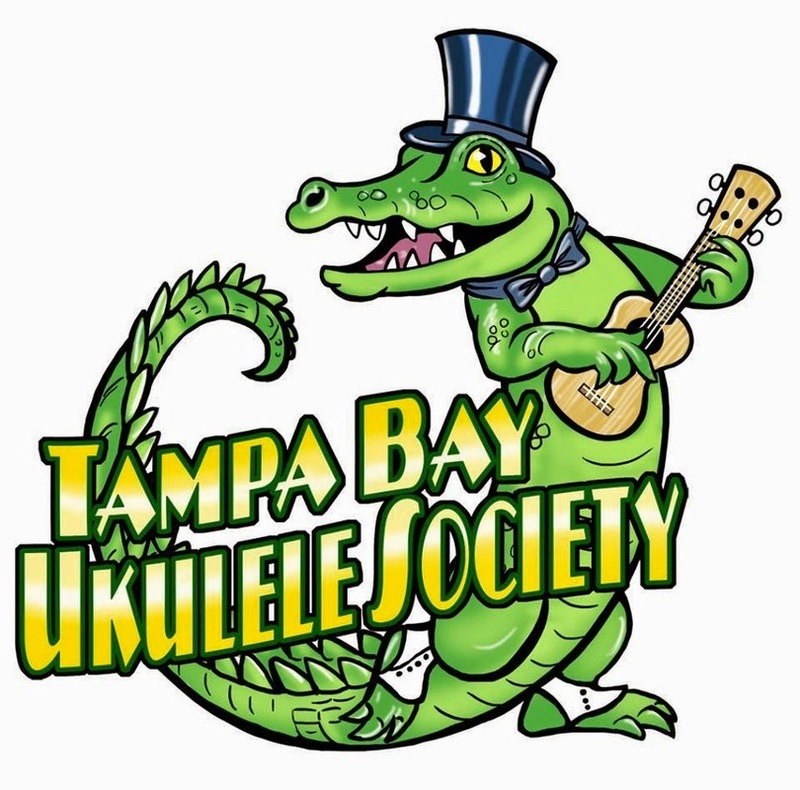 Again that is UKETABS.COM Tell em 30s Uke Girl sent ya!!! Enjoy! !